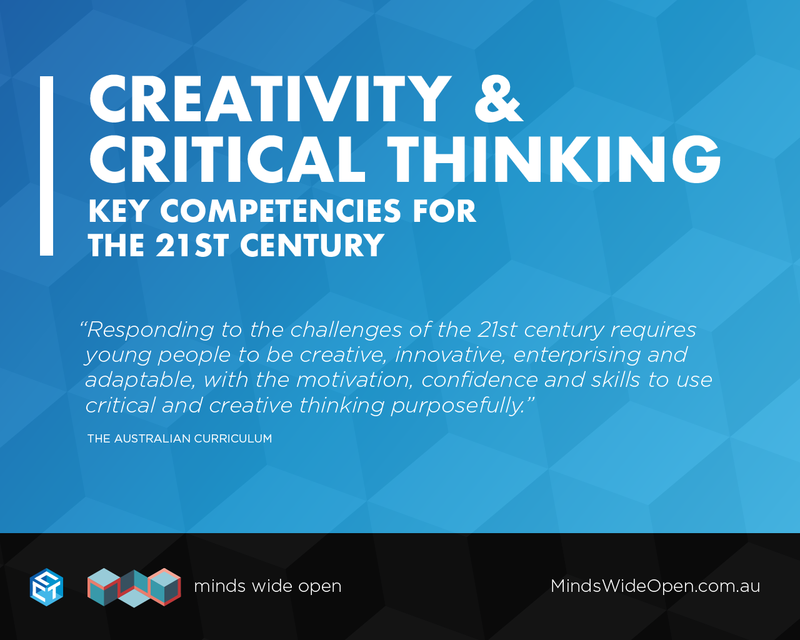 Completing the course Creativity and Critical Thinking: Key Competencies for the 21st Century will contribute 3 hours of NESA-registered PD addressing 3.3.2 and 6.2.2 from the Australian Professional Standards for Teachers towards maintaining Proficient Teacher accreditation. Proficient level teachers registerd with NESA will have their hours validated on the NESA system within 10 working days. 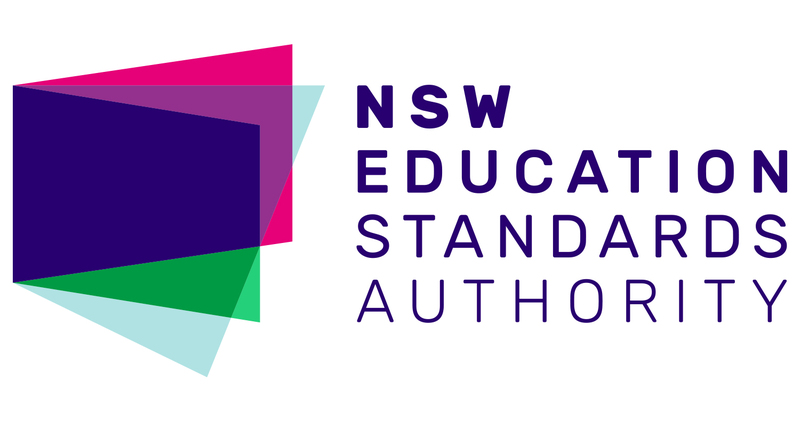 All other Australian teachers are entitled to put these hours towards their accreditation as "teacher-identified PL" (TIPD). Supporting evidence for this is supplied upon course completion). The content of this course is both evidence-informed and Australian Curriculum-linked. Need to contact the Course Provider?